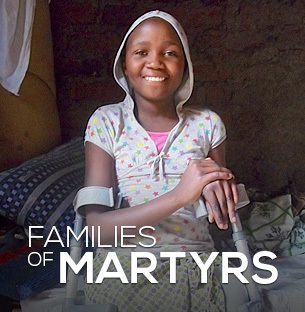 Often when a pastor or evangelist is imprisoned or killed for their activities, their families are left with little means of financial support. 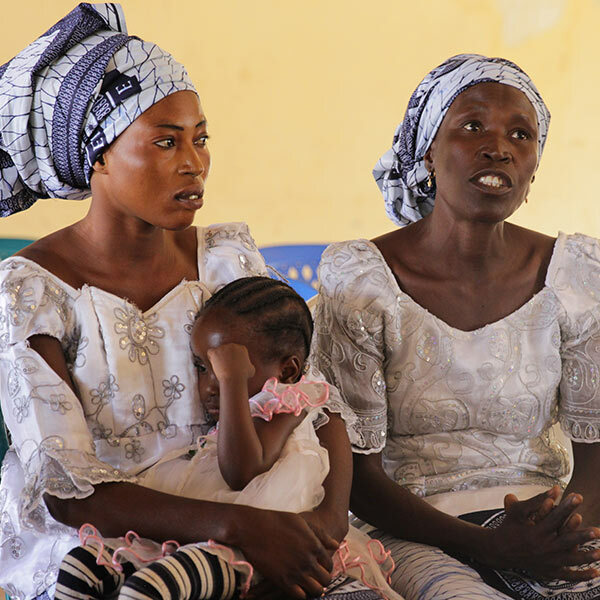 This fund is used to help sustain these believers until they can find alternative means of support. The fund is also used to provide immediate support to those who’ve suffered persecution themselves. This can include living expenses, relocation or vocational training.